President Donald Trump on Feb. 8 spotlighted a recent report about Rep. Adam Schiff (D-Calif.) holding an undisclosed meeting with a key player and witness in the Russia-collusion scandal. Schiff, the Democrat now leading the Russia investigation, had an undisclosed meeting with Glenn Simpson in July last year, according to The Hill. Simpson was a key witness before the House Intelligence Committee, where Schiff was the top Democrat. Photographs taken at the Aspen Security Forum show Schiff meeting Simpson, the co-founder of Fusion GPS, the company responsible for the infamous dossier of opposition research on President Donald Trump. The Clinton campaign paid for the dossier, which was compiled by a former British spy who used second- and third-hand sources with ties to the Kremlin. 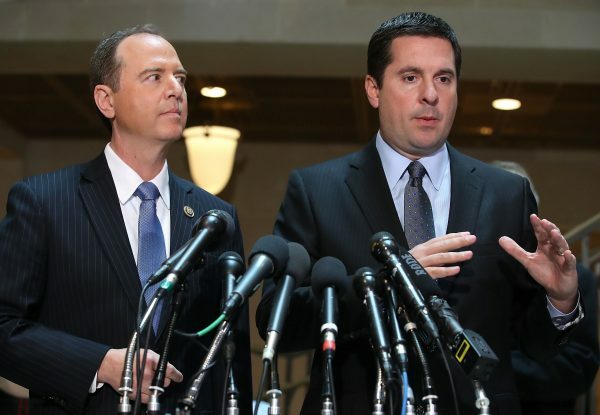 The undisclosed meeting is sure to draw scrutiny from Republicans, especially since Schiff set a high standard for lawmaker conduct in 2017 by insisting that his colleague Rep. Devin Nunes, who chair the intelligence committee at the time, be investigated for holding undisclosed meetings with members of the National Security Council at the White House. Nunes temporarily recused himself from the Russia investigation as a result of Schiff’s demands. 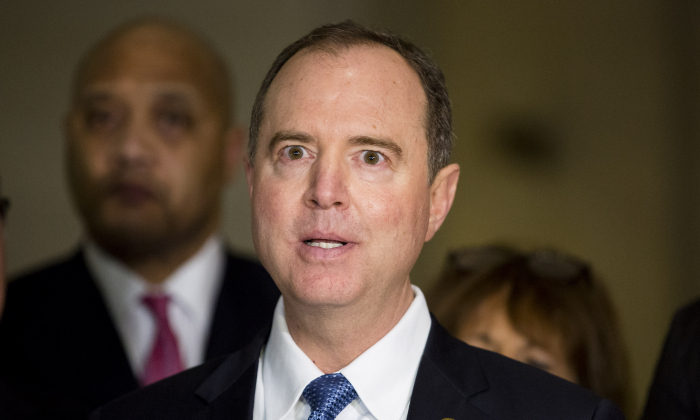 “I believe the public cannot have the necessary confidence that matters involving the president’s campaign or transition team can be objectively investigated or overseen by the chairman,” Schiff said about Nunes at the time. Details about Simpson’s role in the Russia narrative trickled out starting in 2017. It has since become public that he met with the Russian lawyer at the heart of the Trump tower meeting both shortly before and shortly after she met with senior members of Trump’s campaign. 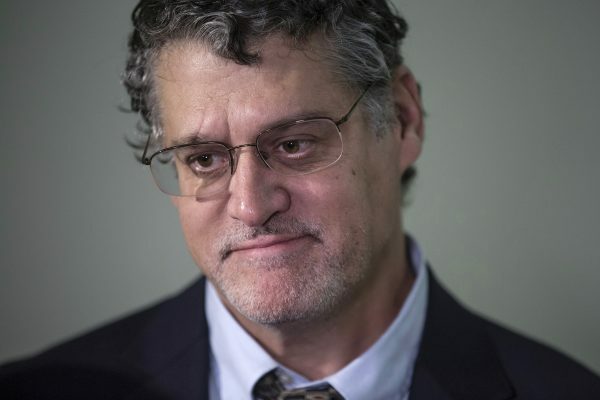 Simpson shopped the dossier to media outlets and passed information targeting Trump to the FBI through senior DOJ official Bruce Ohr. Simpson also hired Nellie Ohr, Bruce Ohr’s wife, to conduct research targeting members of Trump’s family. Nellie Ohr then passed the sum of her research to the FBI through her husband. 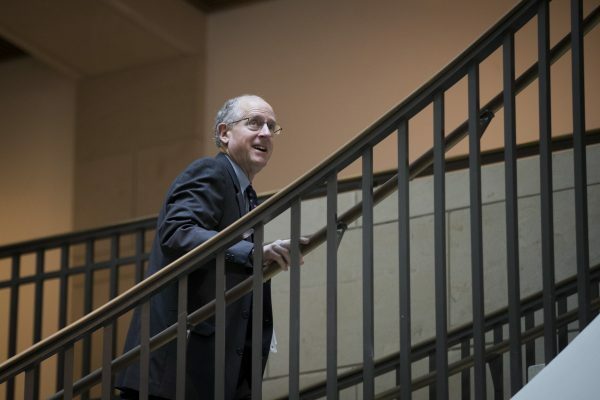 Considering Simpson’s role in these and other events, Schiff’s meeting with him is “I don’t know if they’re under any obligation to disclose it but, certainly if we were conspiracy theorists the way that my Democrat colleagues appear to be, we could weave an awful tale into that and weave all kinds of nonsense about it,” Rep. Mike Conaway (R-Texas) said. “It’s interesting that Simpson is at the heart of the dossier and the dossier played a mighty role in not only going after Carter Page but in much of Adam’s and Eric Swalwell’s [D-Calif.] quest to find collusion, that [Schiff] would in fact in that exact same conversation, or time frame, be in conversation or appear to be in conversation with the guy who’s principally responsible for the dossier,” Conaway added.